This wheat grain sesame Seed Cleaner is small size located and movable. 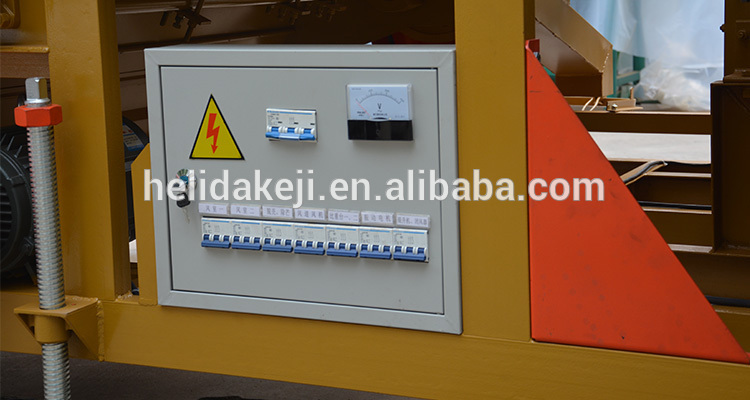 Our sesame Seed Cleaning Machine has been exported to many countries mainly for Europe,Africa,Asia,for example, France,Ethiopia,Kenya,Malaysia,Vietnam etc. Any questions,please feel free to ask me.Thanks. 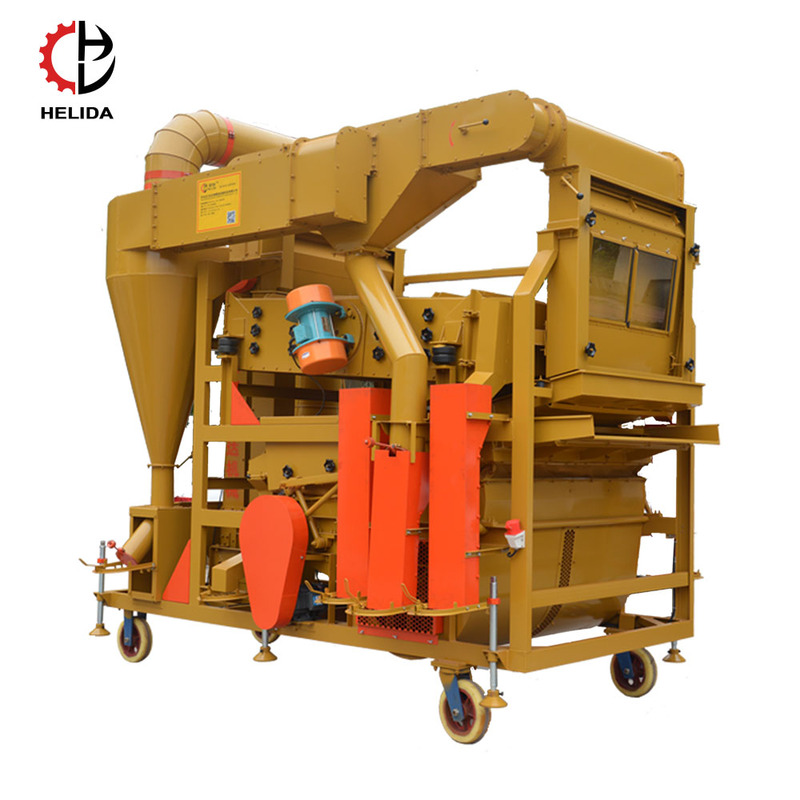 This seed cleaning machine is a new type patented machine,which is independent research and development by our company.It is the most advanced seed cleaner in domestic.Main structure:Non broken Bucket Elevator , double air screen ,Pulling type Gravity Separator , double dust collector,sieving and grader. Looking for ideal Seed Cleaning Machine with Vibration Motor Manufacturer & supplier ? We have a wide selection at great prices to help you get creative. 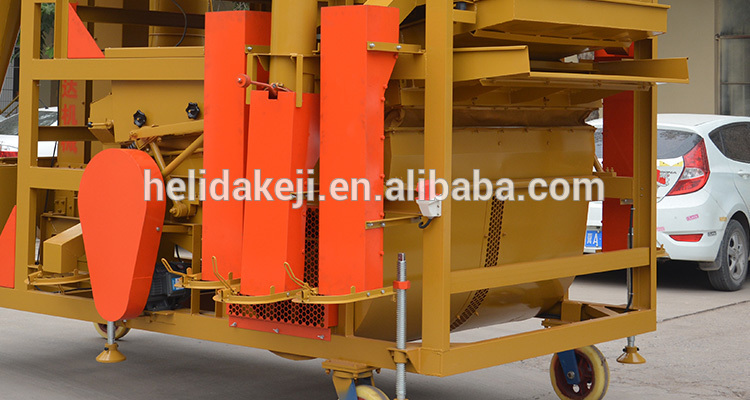 All the Seed Cleaning Machine with Conveyor are quality guaranteed. 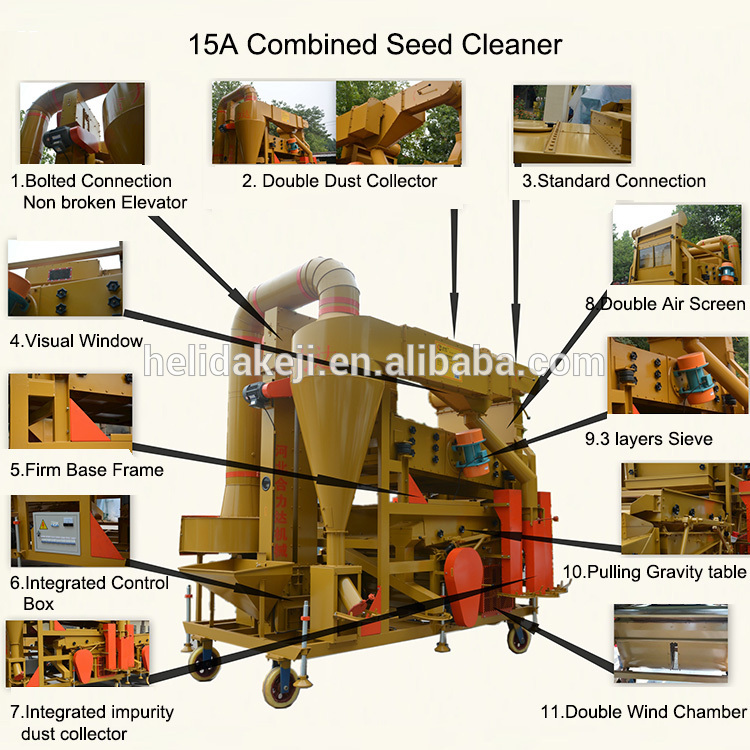 We are China Origin Factory of Seed Cleaning Machinery with Motor. If you have any question, please feel free to contact us.